Is there tax back on business loans? Different types of business loans come with different tax implications. 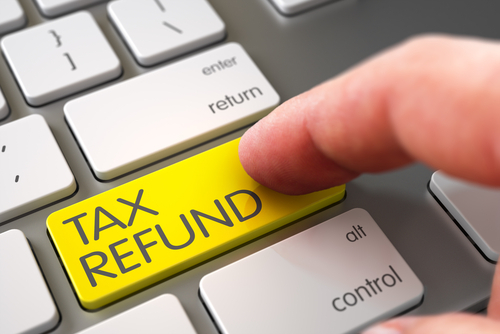 It’s important to know when you can claim tax back on a loan. Many new businesses get a helping hand in the startup stage from family and friends. Chances are the loan is interest-free. Therefore, there is no tax deduction allowed as no interest is charged. Payment against the loan does not affect your profit and loss but goes on the balance sheet, reducing the current or non-current liabilities. Loans that have been taken out in the business name mean the interest can be taken as a tax deduction. 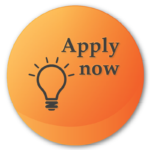 The orange button will bring you to a loan application page from Bank of Ireland. 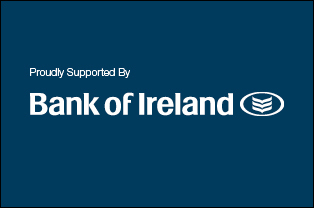 Bank of Ireland is regulated by the Central Bank of Ireland and terms and conditions apply. There is no longer a deduction on loan interest on such loans taken out after October 15, 2013, unless the new loan is replacing an existing loan made before October 15, 2013. As of January 1, 2017, there is no tax deduction on personal loans even if they were taken out before October 15, 2013. This rule does not apply to farming partnerships. In practical terms, the best solution to funding the partnership may be to take out a personal loan. However, no tax deduction is allowed on a personal loan. If a director takes a personal loan and lends it to their company, the interest payable on the loan is allowed, but the director must declare the interest receivable as taxable income. For example, Mick personally borrows €35,000 and lends it to his company, where he is a director. The annual interest is €2,400 a year. The repayment of the loan from the company reduces the loan on the balance sheet. However, the interest of €2,400 must be declared as interest received and is taxable under PAYE, PRSI, and the USC. It’s a common mistake that business owners think they can take out a personal loan for their partnership or company and enjoy a reduction on the interest paid. Before you take any action, you should consult your accountant. Martin Brennan is a Chartered Accountant. You can follow Martin’s discussions on tax and business on Facebook and Twitter.